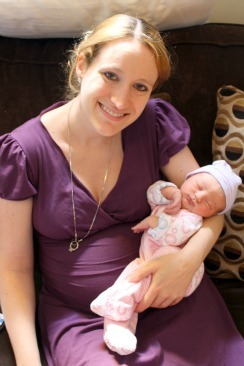 I invited 3 of the most fashionable Moms I know to choose their favorite outfit for her from Ladida, a boutique that is all about understated style, simple and contemporary forms, soft and comfortable fabrics, and natural and organic materials. Let's see what they picked! My friend Maria from Hello Jack is one of the most stylish people I have ever encountered. I wish she could be my personal stylist and I get all of my "phantom" boys' clothes ideas from her son Jack's outfits. 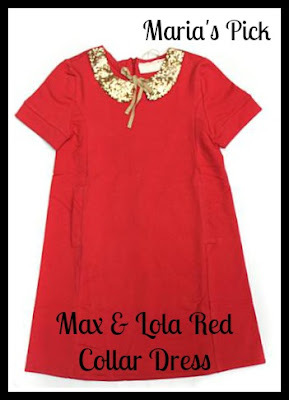 She chose the Max & Lola Red Collar Dress for Carina. This red jersey dress has a gold sequin collar and is oh so cute. I often envy the clothes I see Krista's 2 year old Karina (yes! Karina with a K!) 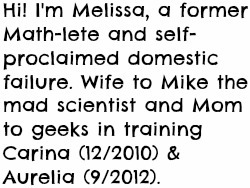 wearing in her Instagram photos and blog posts on ArmyWife-Style. 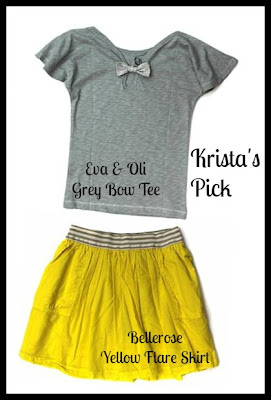 She picked the Eva & Oli Grey Bow Tee which has short flutter sleeves and a bow under the neckline, and the Bellerose Yellow Flare Skirt. 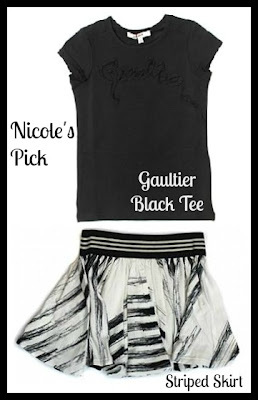 I love this combination, especially the top! Which is your favorite outfit for Carina? Ladida carries a number of designer lines from around the world including Gaultier children, Neige, and my personal favorite 3 Pommes (can I please have these sparkly silver ballet slippers for Aurelia?) 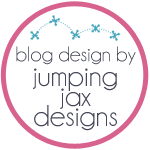 Check them out for unique and stylish girls', boys, and baby clothes!